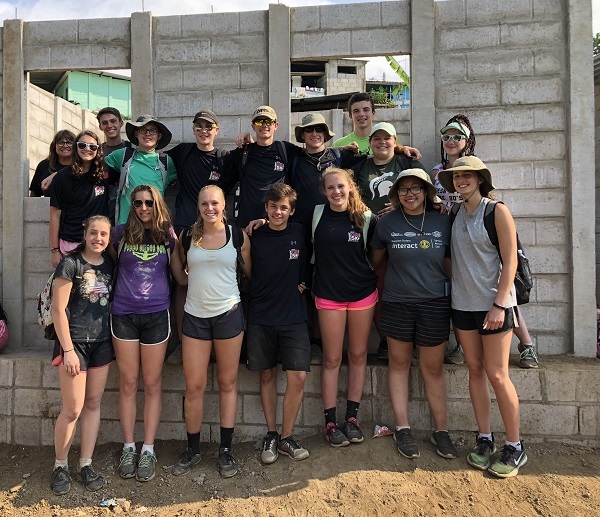 The Houghton Lake High School Interact Club will make a presentation on their recent service trip to El Salvador on Monday, May 21, at 7 pm, at the Houghton Lake High School Auditorium. You are invited to hear students share their recent experiences of service in El Salvador! The Rotary Club of Houghton Lake’s $1500 plus Interact’s $1500 has paid for the building supplies of one home for a multi-generational family that the students built this year. The Interactors have great respect for the people they serve in Talnique, El Salvador. They have made forever friendships with them and life-long connections with Rotarians, Rotoractors, and Interactors of San Salvador. In addition to building six homes for families, the students funded a majority of the cost for 16 student volunteers to attend the trip. They were able to carry 18 extra suitcases from Houghton Lake stuffed with many goods to several different communities in the desolate mountain regions of El Salvador. They donated $500 that will provide 2 bunkbeds or 10 toilets with plumbing to the people in Talnique. They allocated $20 as "spending money" for each student trip member. They spent 11 days building relationships to provide peace, goodwill, and understanding. 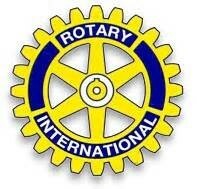 They lived the Rotary Motto "Served Above Self". This was notable and was done through hard work and the generosity of our local communities, high school students and families working together with an Interact Club, an amazing sponsoring Rotary Club, an active District #6290 Director, and the sponsorship by a Rotary Club in San Salvador, El Salvador!